My favorite thing about fall is all of the wonderful food that’s available. Right after Labor Day weekend, I’m ready for the pumpkin beers, cider donuts and freshly picked apples. There are so many local places offering incredible fall treats so I thought I would highlight a few in case you needed a pumpkin, cider or apple fix of some sort. One place that really exudes fall is Bowman Orchards. They have a Pumpkin Pie ice cream that is to die for and their honey crisp apples are equivalent to Snickers bars in my mind. I do get the cider donuts when I go because who can pass up a donut, but they aren’t my favorite in the area. Not to say they aren’t good, I mean come on! It’s a fried donut covered in sugar, but there are better ones out there. I was thinking that it would be good to make an ice cream sandwich using a cider donut and either Bowman’s Pumpkin Pie or Apple Pie ice cream in the middle. The ultimate fall treat! 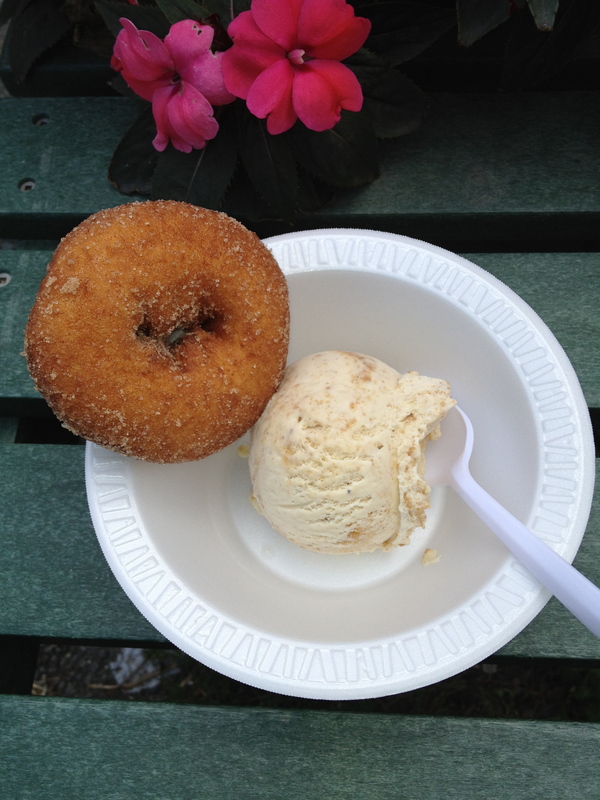 Some of my favorite cider donuts are at Devoe’s in Clifton Park. The only downside is that you won’t be able to get them hot out of the fryer. Another great place to go is Lakeside Farms in Ballston Lake. You could grab a donut as an app, then have breakfast or brunch on a nice fall day. 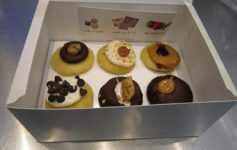 Grab another hot donut on the way out for dessert too! 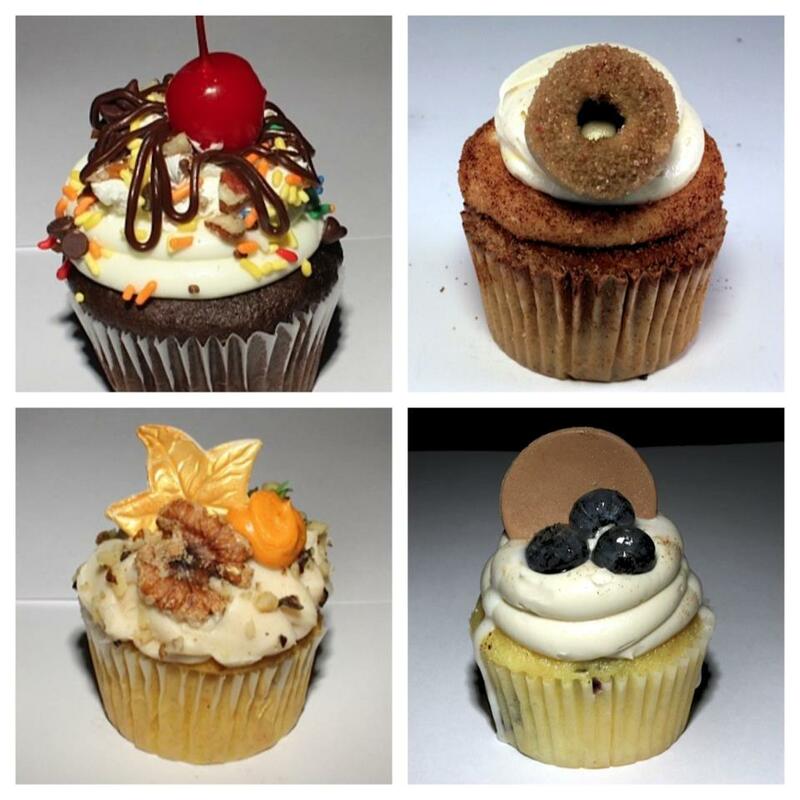 If you haven’t had enough sugar eating donuts and ice cream, check out the fall cupcakes Coccadot’s is offering. Two of the flavors that really caught my attention are Pumpkin Spice Walnut and Cider Donut (you can’t have too much cider donut anything in my opinion). 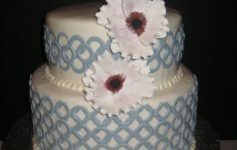 These cupcakes are great and they look adorable too! After eating all that sugar you may need something healthy to balance everything out. 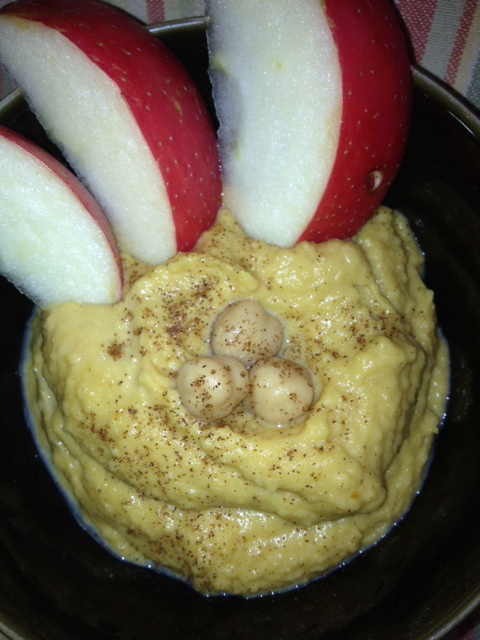 3 Chicks and a P sells a pumpkin hummus that goes great with apple slices or you can sprinkle candied walnuts on top for a little added crunch. It’s still healthy if you eat the whole container right?!?! Moving on to the adult beverages. 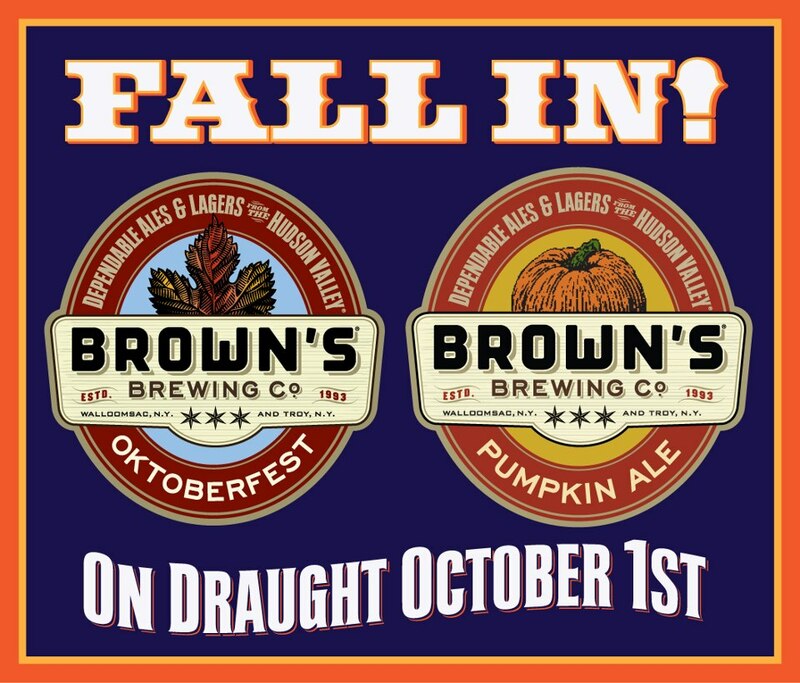 I seriously wait all year for the release of Browns Oktoberfest and Pumpkin Ale. It’s SO good and having it with their Beer Pretzels and Pale Ale mustard is about as good as it gets. 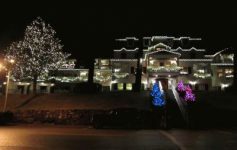 To round out the evening, head over to The Living Room in Saratoga. 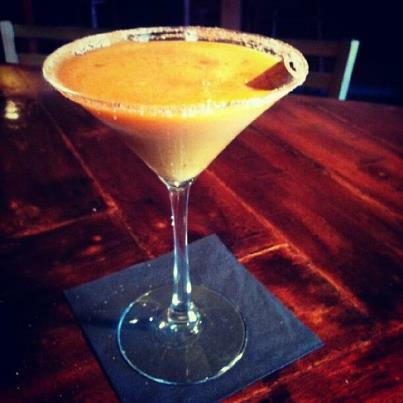 They have a Pumpkin Pie Martini that will rock your world. They won’t say what’s in it, but it’s absolutely wonderful and the cinnamon sugar rimmed glass adds such a nice finishing touch. So pull out the cozy sweaters, put on your loose fitting jeans and enjoy all of the fall deliciousness the Capital District has to offer. To disocver great local food businesses, visit www.BiteMeShow.com and “Like” me on Facebook and Twitter. Thank you!